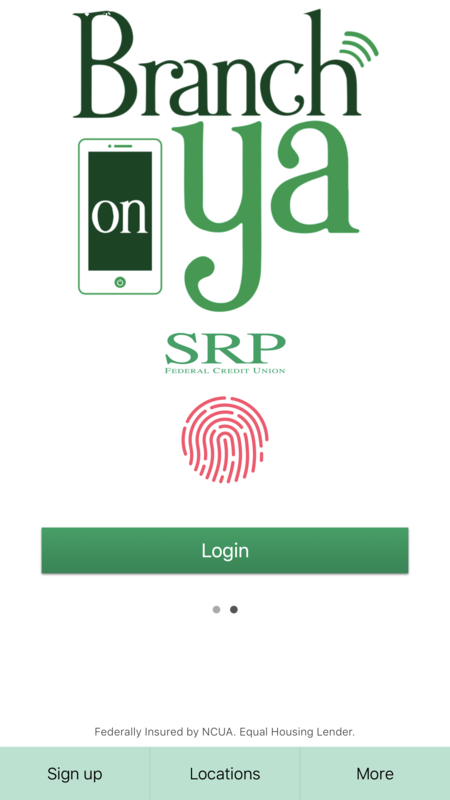 Our SRP Mobile app has been updated to now do even more! 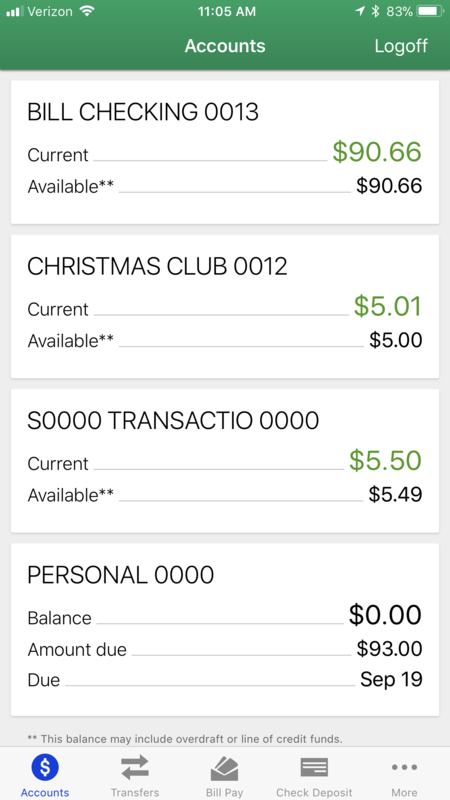 Check your account balances, make transfers, deposit checks, view cleared checks and more. 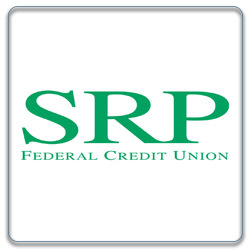 With SRP Mobile you can easily and quickly manage your accounts from anywhere and at anytime! 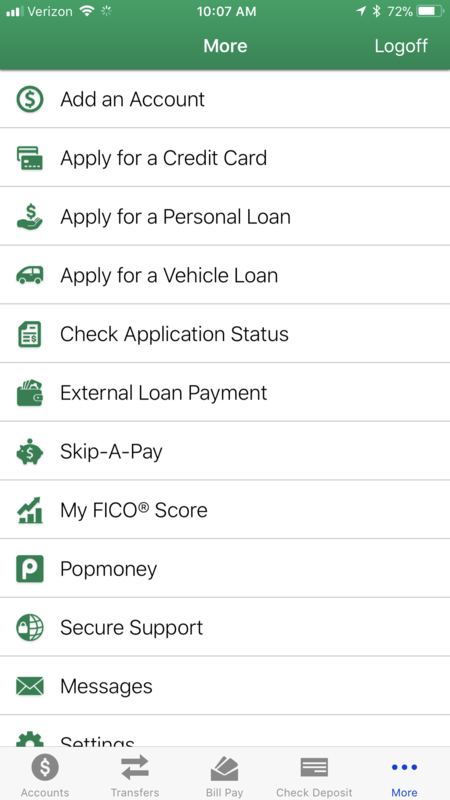 To download our mobile app, simply search for "SRP Mobile" in your App Store or click the links below on your mobile device. Your phone must have a data plan with internet access through any carrier.